This 7" Delicate Sterling Silver Plated Bangle Bracelet with Genuine Cubic Zirconia Stones is an absolutely breath taking item! The large centered flower surrounded by a garden of intricate weaves of swirls has the perfect touch of elegance and class that your looking for! Each sparkling crystal has been hand set into its own individual prong. 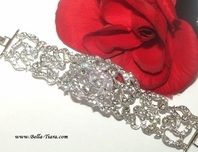 This is truly a magnificent Vintage Style Bridal Bracelet. 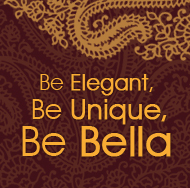 Simona - Royal Collection - Couture Elegant CZ bracelet - Amazing Price!! 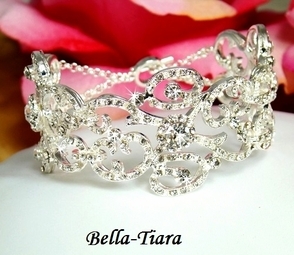 Elegant Swarovski Crystal coil Bracelet - SPECIAL! !